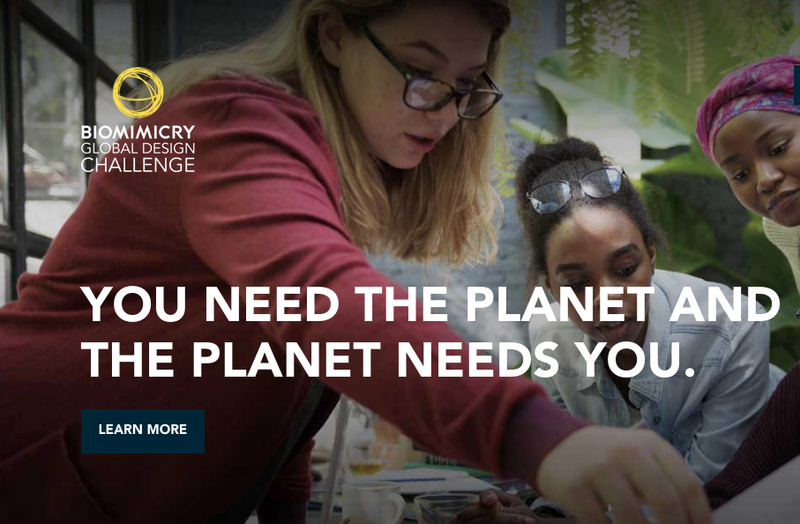 Every year, the Biomimicry Institute hosts their Biomimicry Global Design Challenge, sponsored by the Ray C. Anderson Foundation. I have the great honor and pleasure of being one of the mentors to these exceptional teams from all over the world. Newer PostDisruptive Innovation Festival - my must-see video on collective intelligence!